1. 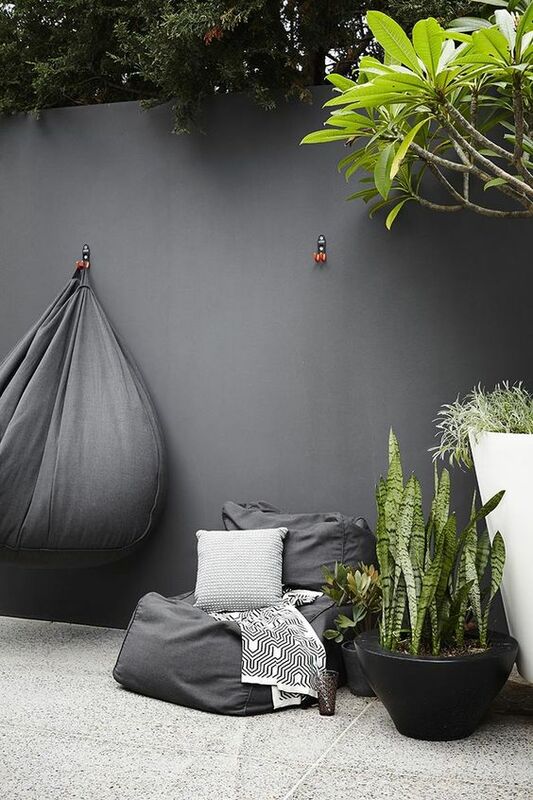 When you’re not using your bean bag outside, we recommend bringing it indoors. Storing it inside will protect it from the elements and keep it looking fresh and new. You’ll also find it will look great inside your home and fill a kids room, games room or lounge area perfectly. 2. Whilst our bean bags are water proof, continual exposure to excessive moisture can lead to mould and mildew growth that will leave your bean bag looking worse for wear. If you live in humid conditions or if your bean bag is exposed to continual weather we recommend storing it in a dry place to avoid this happening. Also be sure that all surfaces of your bean bag are completely dry before storing it away. 3. 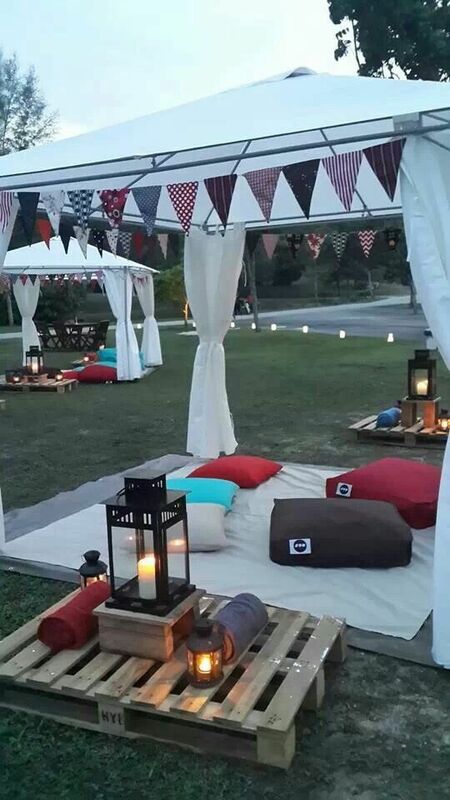 Although our bean bags are made with a fade resistant material, continuous exposure to the sun will cause fading. Again we recommend keeping it covered or storing in a dry space to ensure this doesn’t happen. 4. Our bean bags are not a flotation device and have not been designed for pool use. They can be sat on with wet bathers however as mentioned above when storing it after use ensure the area is completely dry to avoid mould and mildew build up. 5. If your bean bag happens to get dirty simply use a clean, damp cloth along with warm, soapy water to remove any dirt, food spills or marks. Avoid products containing bleach and after cleaning the base of your bean bag ensure the surface is dry before placing it back on the floor. 6. When filling your bean bag with beans ensure you’re inside, in an area that is free from any wind or breeze. Always fill with two people as filling on your own can be difficult. To fill, get one person to hold the bean bag whilst the other pours the beans via a funnel into the bag. When you have finished filling the bag with the required amount of beans, remove the funnel and close the zipper. 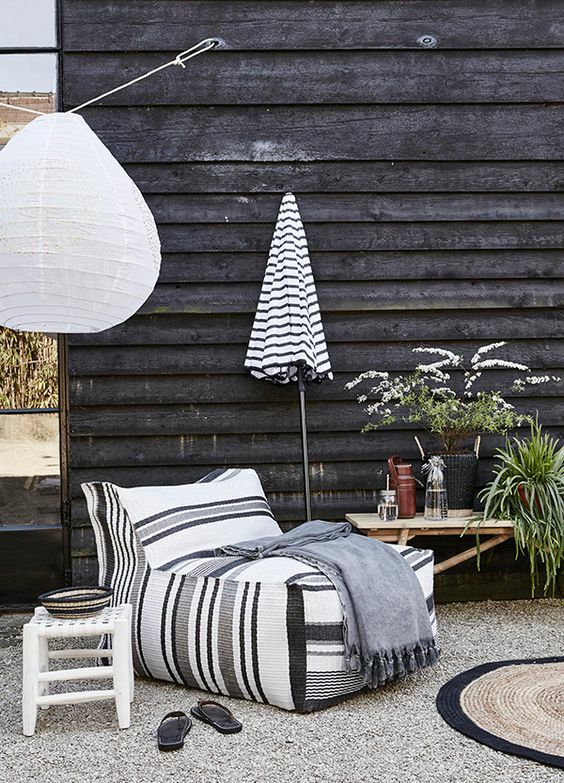 Beans can be purchased from either Kmart, Target or Big W.
Shop Outdoor Living Direct’s entire range of bean bags online today or visit one of our two Melbourne showrooms – 337 Warrigal Road Cheltenham and Shop 4, 283 Old Geelong Road Hoppers Crossing.